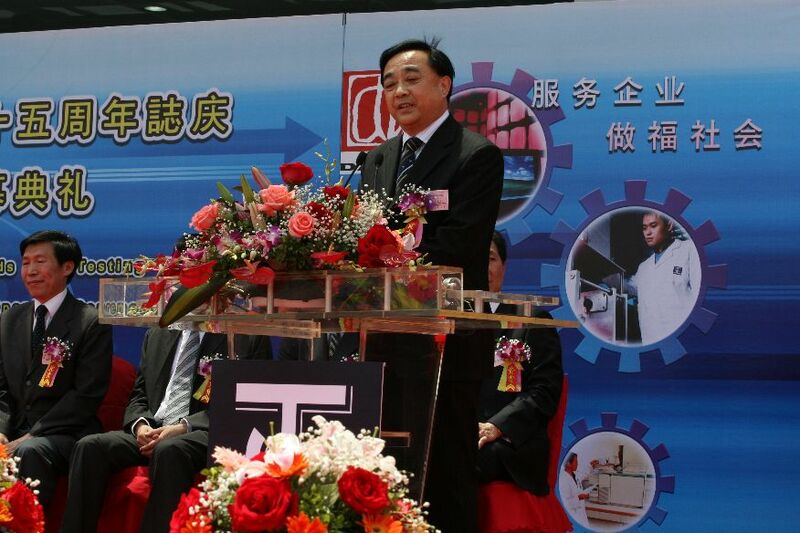 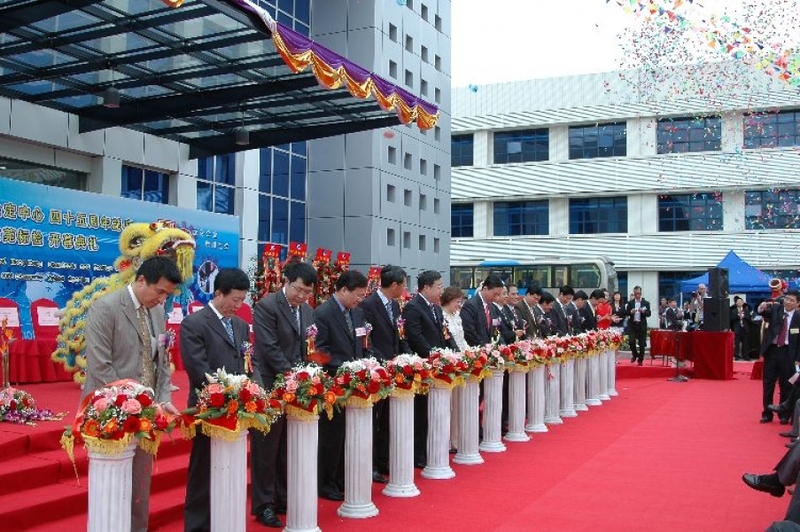 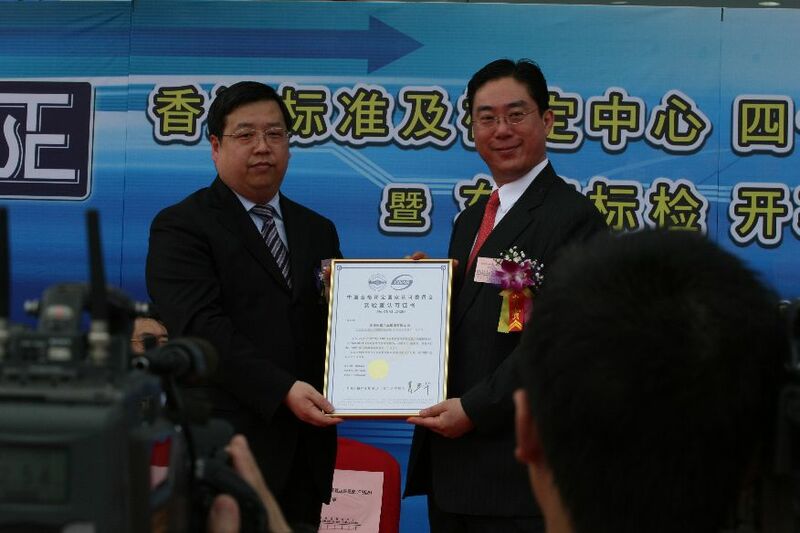 Held on April 8th, 2008, the 45th anniversary celebration of Hong Kong Standards and Testing Centre (STC) and grand opening of STC (Dongguan) in its Standards and Testing Scientific Park, Dalang of Dongguan city, achieves a big success. 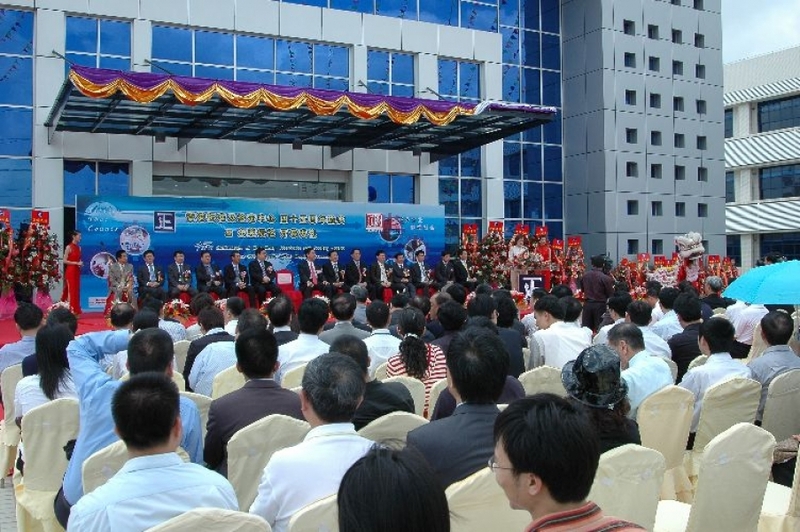 In addition to Board members of the center, there are officials from government and organizations, managerial staff from the industry and media friends present at the ceremony, totaling more than 700 people.? 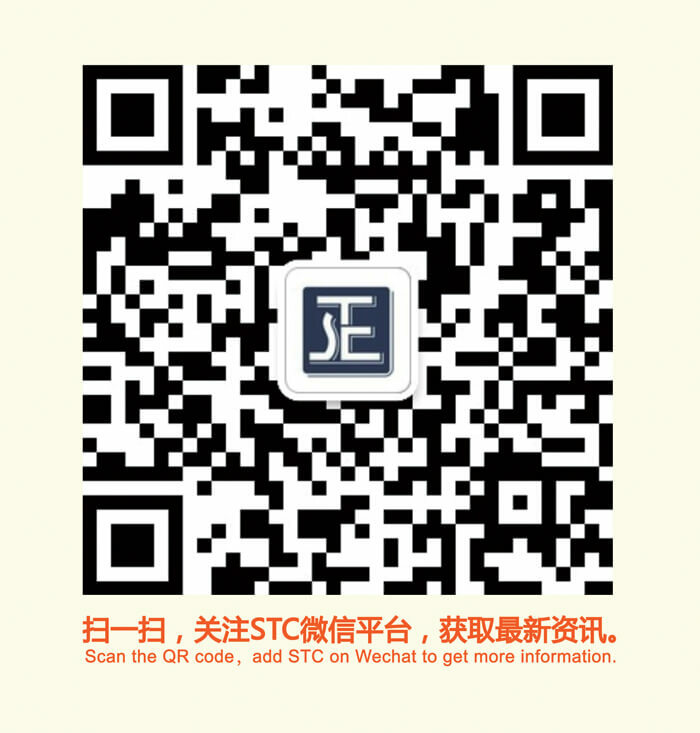 The success of this great event brings the impact of STC on testing, inspection and certification far more across China Mainland.